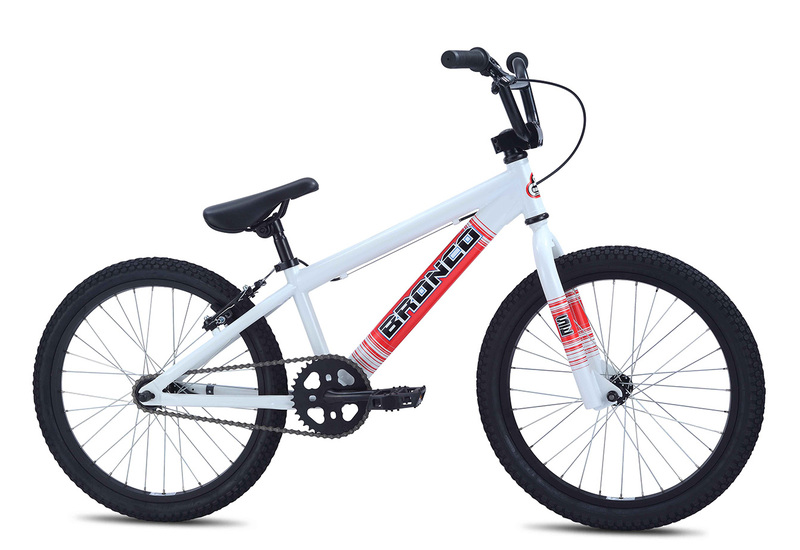 With a short 18" top tube and low standover, the Bronco is a perfect fit for youngsters. 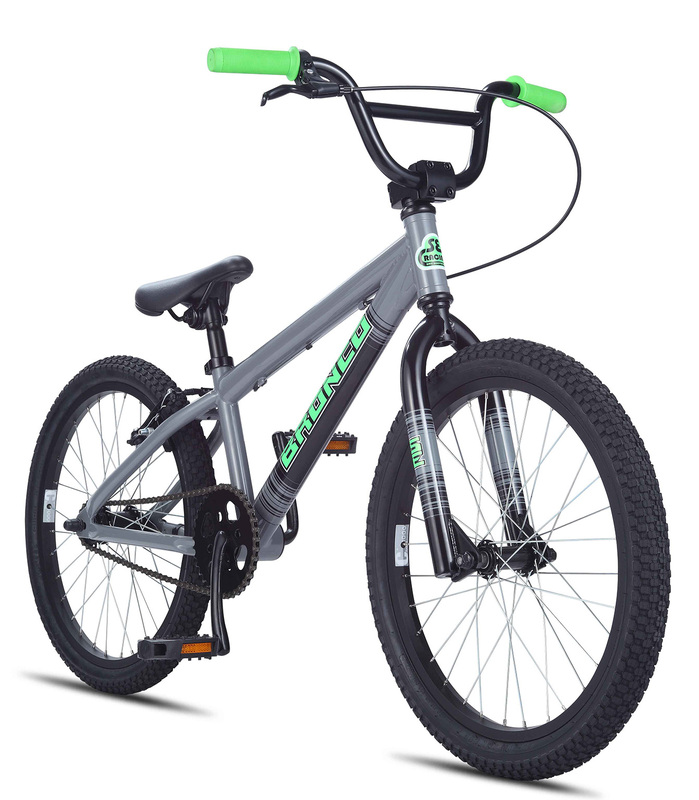 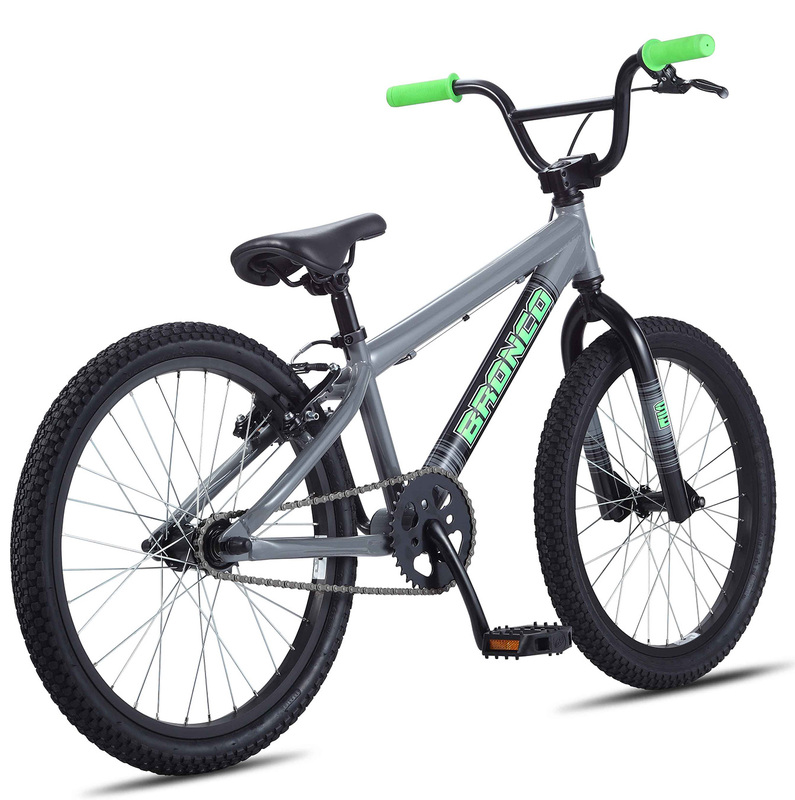 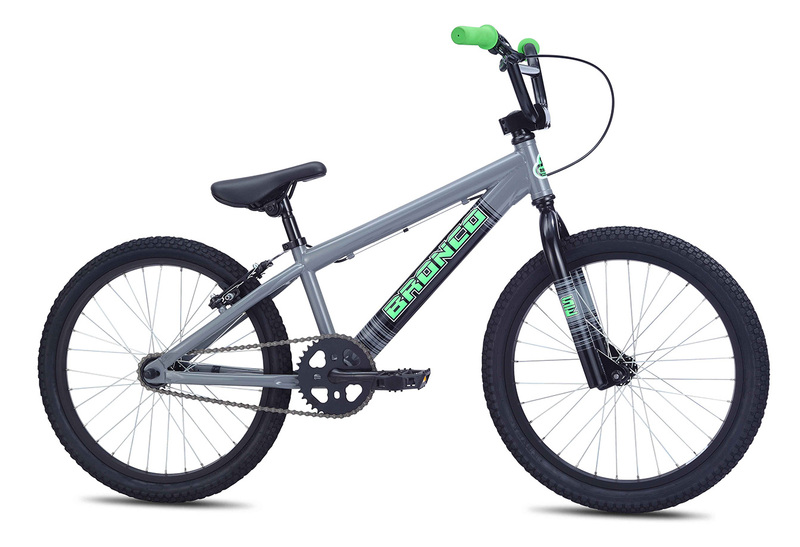 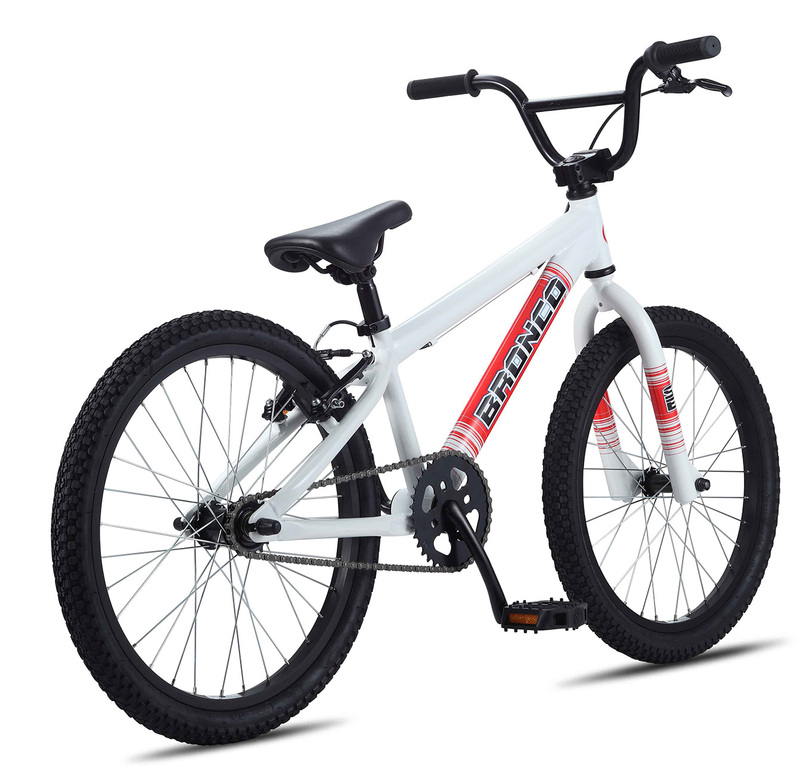 To parents' delight, the Bronco comes equipped with a rear hand brake, as well as a coaster brake; it's an entry-level BMX bike at its finest. 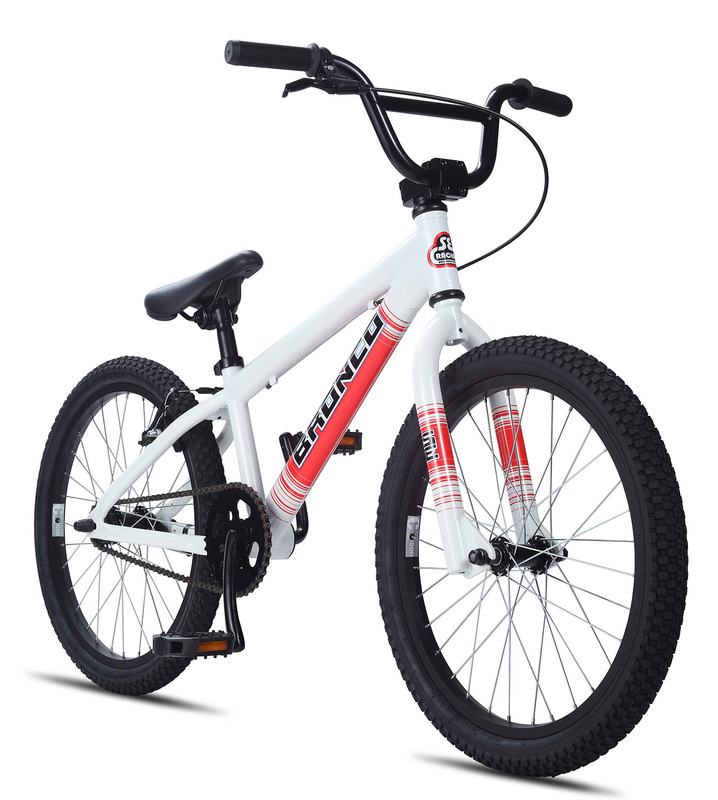 SEAT TUBE, CENTER TO TOP 10"